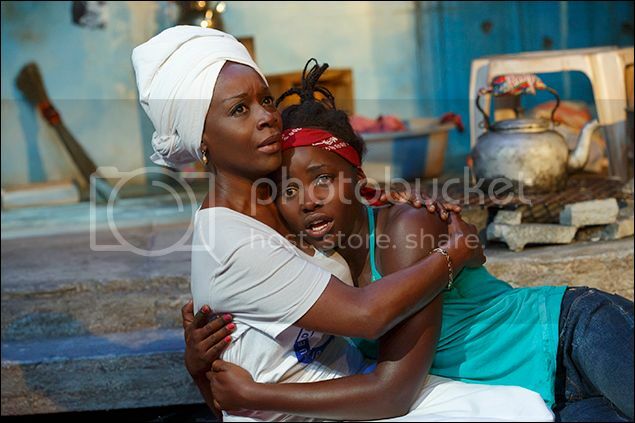 This month, "Eclipsed" written by Danai Gurira ("The Walking Dead") opened at the Public Theater in New York City. 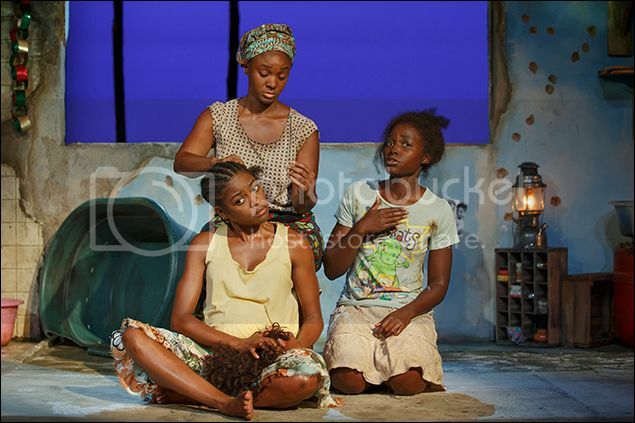 The production has been an instant hit with great reviews and soaring ticket sales. It has already been extended twice. The production stars Academy Award Winner Lupita Nyong'o in the lead role and follows the lives of five women held captive in Liberia. 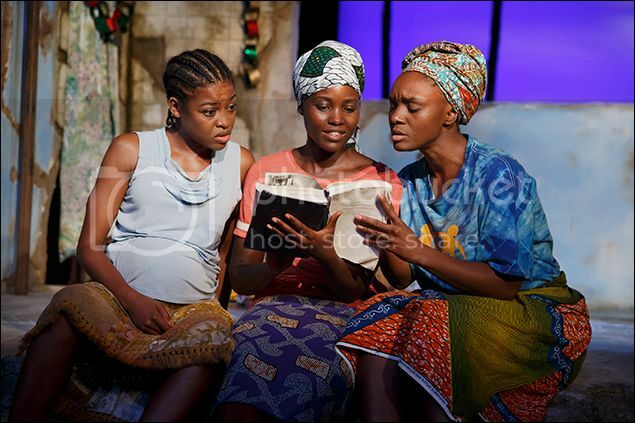 According to the New York Times, 'Eclipsed' will head to Broadway in 2016 where Nyong'o will reprise her role. 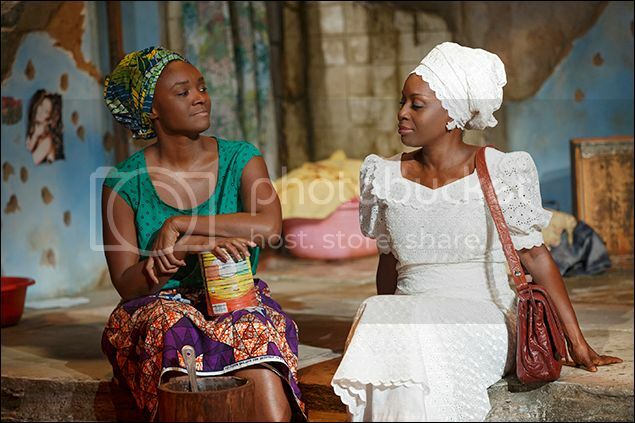 "Eclipsed" is exceptionally diverse onstage and off. Gurira is Zimbabwean-American, the show's director, Liesl Tommy, is a South African born woman, and it's lead producers are Black. Previews on Broadway will begin Feb. 23.